This section of our website we offer several resources to help you make informed real estate decisions. Our hope is that these home seller resources will provide answers to many of your questions and bring you closer to achieving a successful sale. We service all of Greenville, Anderson, Oconee, and Pickens South Carolina. 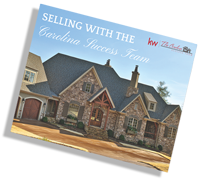 Avoid the pit falls and save thousands of dollars and by checking out all of our Free Buyer and Seller Resources. Everything you need to know – including important information about schools, shopping, businesses, outdoor activities, dining, entertainment…and more! 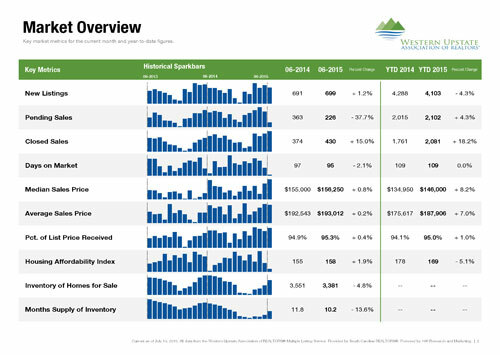 Receive Your Instant, Comprehensive Market Analysis and find out how much your home will sell for in today’s market. Our clients get unmatched results; the highest possible price in the shortest amount of time, under the best terms and conditions with the least amount of inconvenience. ​Here's a list of answers to some common questions home sellers have. Watch our Short Videos Clips with tips that help you save money and time when selling your next home. 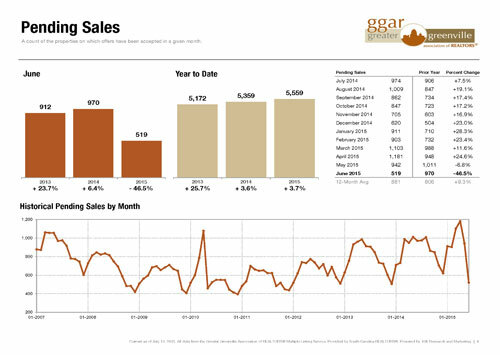 getting your home sold for the most possible. ​Entering into a Seller’s Agency Agreement has countless advantages. Ready to find the home of your dreams? Start your search now ! Are you facing Foreclosure? You are not alone. We can help! Request a consultation with one of our smart home advisors, to plan your smart home buying strategy! We utilize the most innovative and aggressive marketing programs offered in our marketplace! 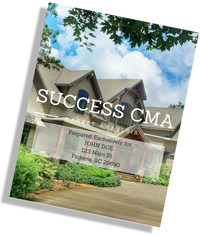 Your SuccessCMA™ is the first step to determining your home's true market value in today's ever-changing real estate market. 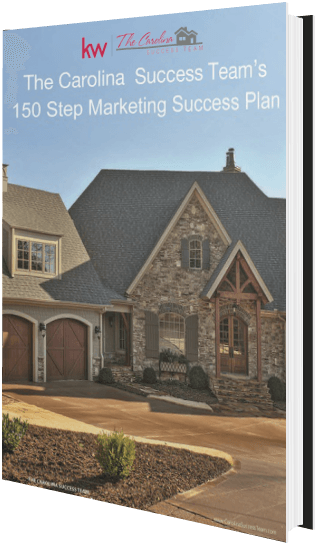 Our 41-page real estate marketing overview outlining our cutting-edge real estate marketing strategies, as well as helpful tips to prepare your property for sale. WE CAN HELP ANSWER ANY TOUGH QUESTIONS YOU MAY HAVE.